The Contemporary Brazilian Short Stories is officially ready for your reading pleasure! 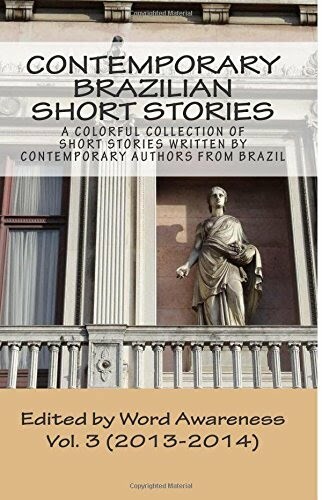 We hope you enjoy the short stories written by Brazilian authors, which were translated into English and will be published every 1st and 15th of the month. We already have a full schedule for 2011, which means we have selected and translated 14 short stories to be published throughout the year. Authors are so interested in having their work available to a wider audience that, even before the site went live, we started receiving new material for 2012! Feel free to speak up and let us know how you like these stories, each with a unique perspective on personal and professional life, love, loneliness, comedy, crime, environment, and random observations of daily routines.